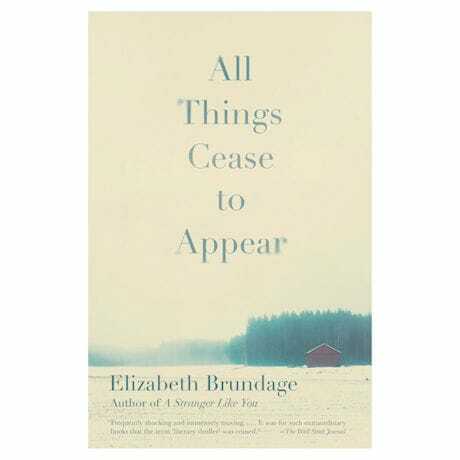 One snowy winter afternoon, professor George Clare shakes the close-knit fabric of his small upstate New York college town when he reports that his wife has been brutally murdered at their home while their three-year-old played in another room. Recent transplants from the city, the Clares seemed to have it all—a beautiful child, a perfect marriage, and a sprawling new home. But, just as ghosts of a tragic past lurk in the shadows of the Clares' farmhouse, dark undercurrents lie below the surface of the their seemingly perfect marriage. Exquisitely written and genre-defying, this novel is as much a powerful character study as it as a thrilling mystery.